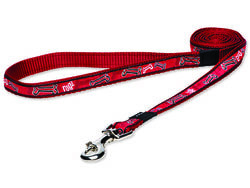 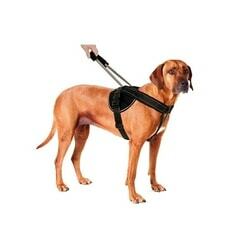 Does your dog have sensitive neck or collar bothers him? 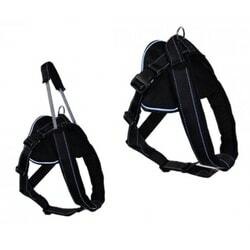 Get him JockeyHarness harness from the brand PatentoPet. 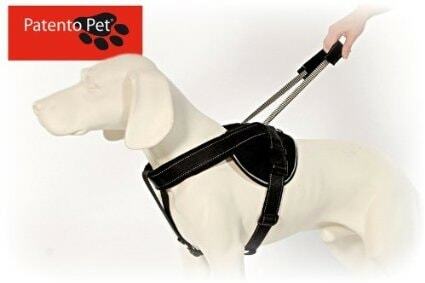 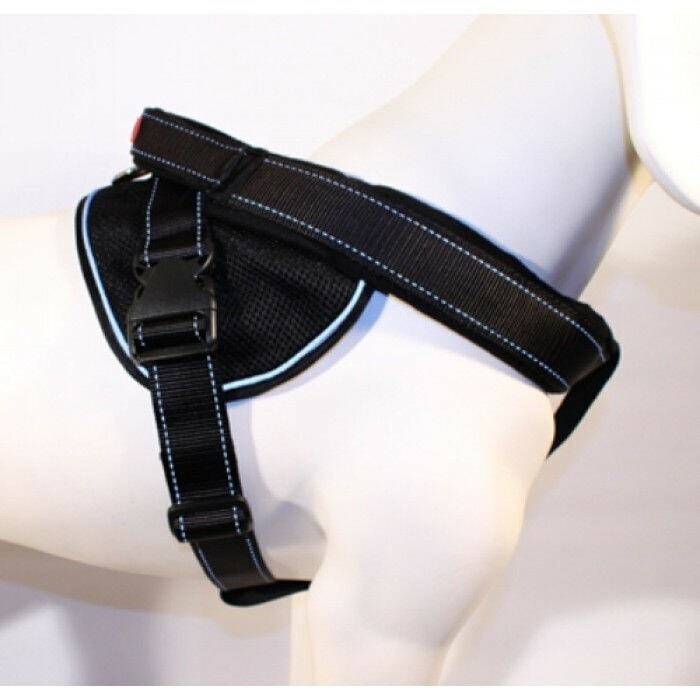 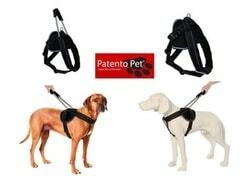 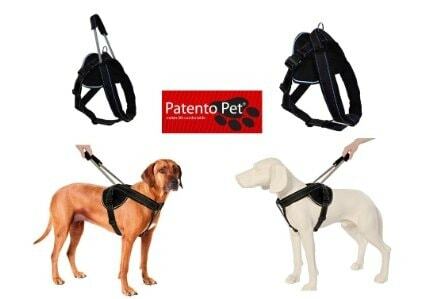 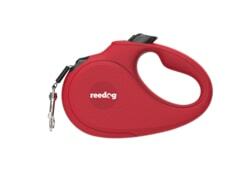 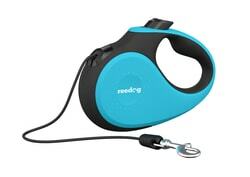 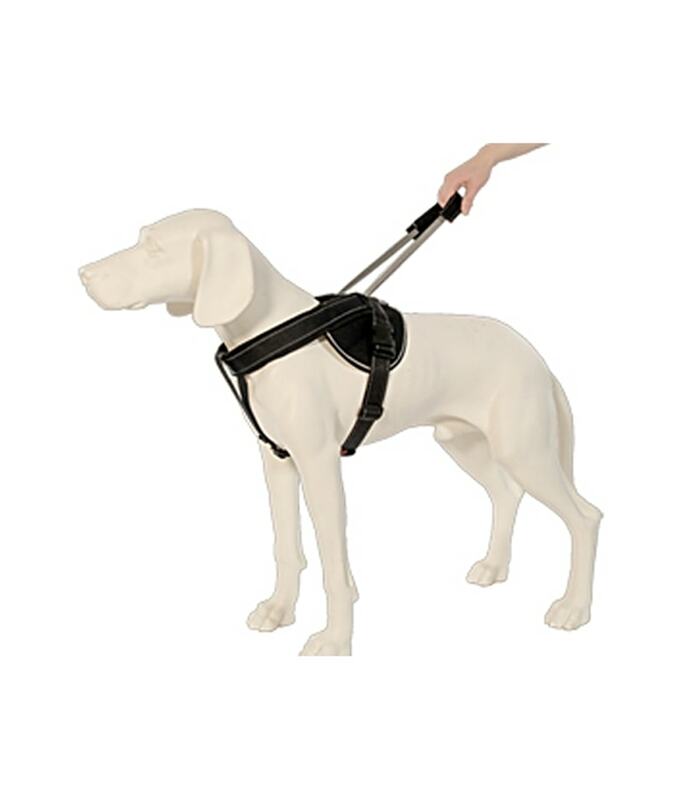 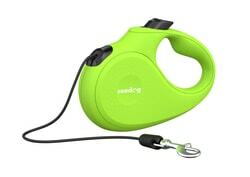 With this harness, you can have your dog under control even without a leash.